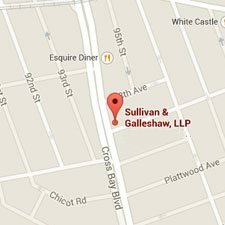 Sullivan & Galleshaw, LLP makes headlines for both our legal commentary on national television shows and case results we deliver for our clients. The personal injury claims we handle have returned verdicts in the millions of dollars, ensuring that the injured recover every dollar they deserve for the hardships they’ve had to go through due to the negligence of others. 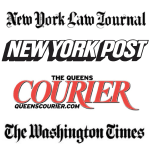 Our results, commentary, an opinions concerning our claims and legal topics making headlines around the country have been profiled on a variety of nationally distributed publications, including The Washington Times, the New York Post, and the New York Law Journal. We believe strongly that every client deserves the strongest legal counsel possible, and that their stories demand attention to help prevent similar accidents or incidents in the future. 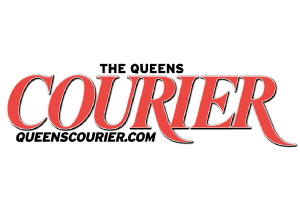 The New York Post featured our attorney, Keith Sullivan, assisting clients in stopping a local hospital from pulling the plug on their young child’s life support systems. 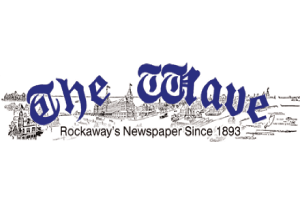 Read NY Daily News topics ranging from a hospital pursued for damages for releasing a suicidal man to claims made for damages after Hurricane Sandy. Our lawyers force an advertising agency to pull a controversial ad about 9/11 that allegedly involved a misled NYFD firefighter. 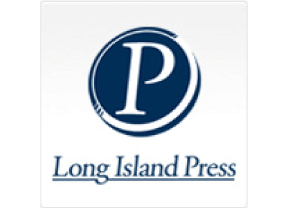 Lawsuits filed in the wake of Hurricane Sandy get the green light to move ahead. Read how our attorneys fight for victims. Our legal team never stops working for our clients. 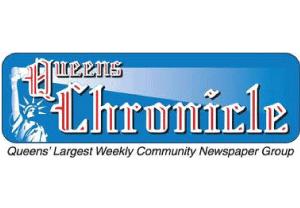 Read how our attorneys moved this lawsuit for fires caused by Hurricane Sandy forward. Our senior citizens deserve every protection under the law when entrusted to nursing home care. 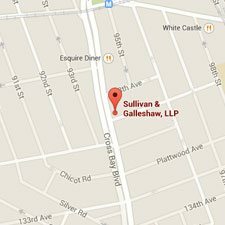 Read how Sullivan & Gallishaw, LLP is making a difference for them. Holding the negligent responsible for the injuries they cause is integral component of our legal services. 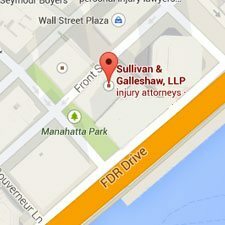 Read how our lawyers aren’t afraid to take on insurance companies.